Climate change has been an issue of growing concern as communities around the world adapt to new challenges such as drought and temperature. 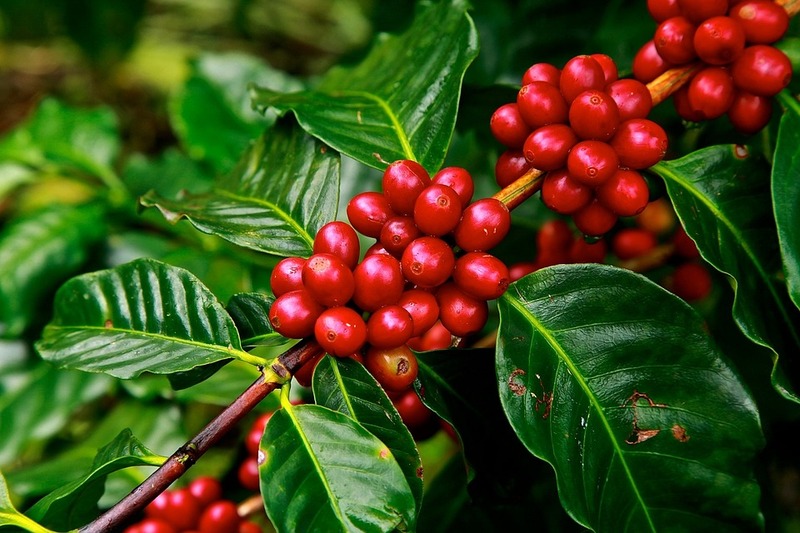 Ethiopia is the birthplace of the coffee plant, and remains one of the top producers of humanities favorite fuel. 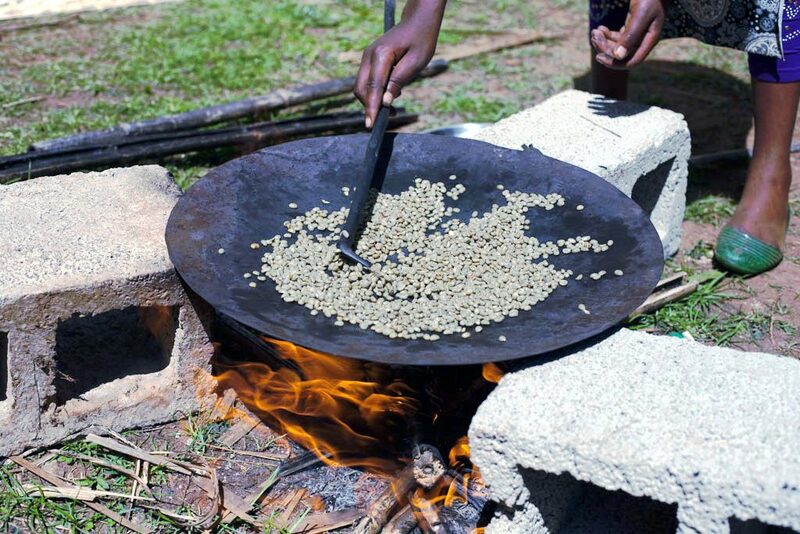 For the 2016-2017 harvest, coffee accounted for USD $860 million in exports, Ethiopia’s most lucrative production. 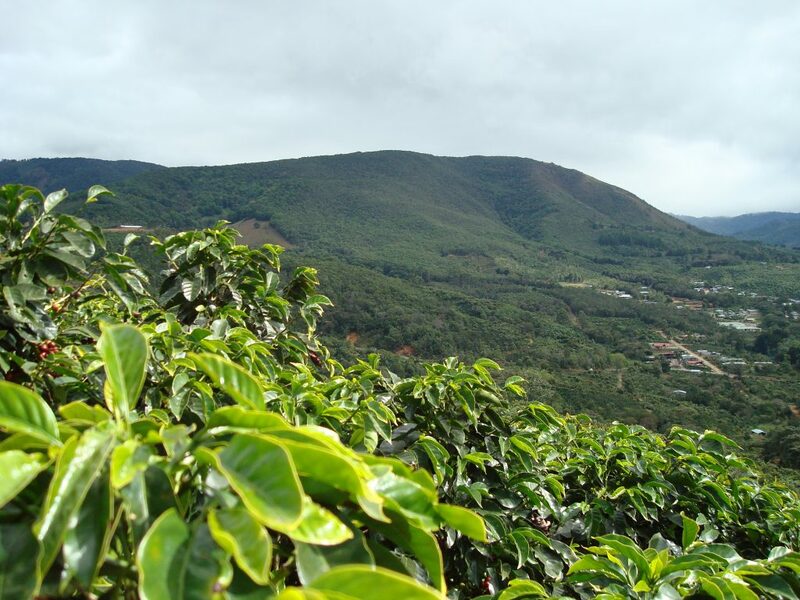 Some reports have listed up to 60% of Ethiopia’s coffee lands could potentially become unsuitable for coffee growth, which has spurred partnership and intervention. To tackle this problem head on, the Oromia Coffee Farmers Cooperative Union (OCFCU), the largest co-op of coffee farmers in Ethiopia, have joined forces with Fair Trade Africa (FTA) to implement a USD $1.28 million dollar project to increase small farmer’s resilience to the negative effects of climate change. 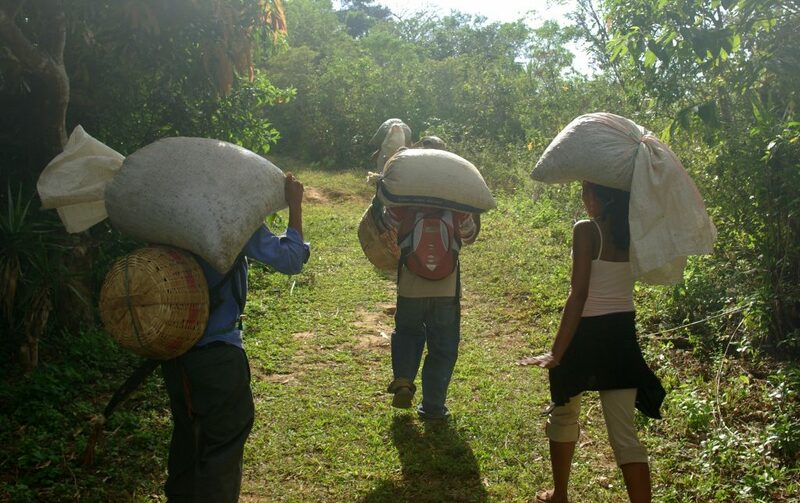 With Fair Trade policies, small coffee farmers across the country already enjoy increased wages due to fair channels for them to sell their product, which has increased their wealth and their ability to provide a stable life for their families. No longer are these farmers forced to undervalue their tireless work, thanks to the protections of Fair Trade. To ensure that this farming industry can continue to create wealth and sustainable growth, the OCFCU and FTA partnership has introduced a mandate to increase institutional and managerial support for these small crop farmers. This support would take many forms to help address the issue, and hopefully prepare the next generation, and similar industries for the future. This will include support for sustainable land management practices to protect the croplands, help transitioning to renewable forms of energy to work the lands, and help to diversify their products to help weather economic storms. Finally, the partnership will create a “Climate Academy Guide”, to help other farming communities implement similar policies with positive effects for the entire region. It is a complex task which will take time to properly implement, but it is of vital importance for not only the farmers, but the economic prosperity of the entire region. Thanks to the support of Fair Trade principles and Community Premium Funds, these farmers will not only be able to survive, but thrive. Success on this project will provide a roadmap for vulnerable populations and agricultural areas across the world.